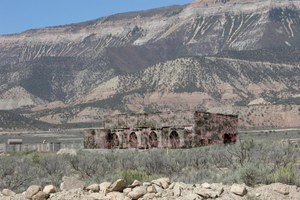 Master leasing plans, or MLPs, are a new tool designed to help the Bureau of Land Management better coordinate energy leasing and development in areas that may need special treatment or protection. 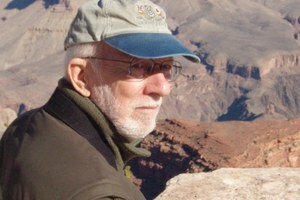 After 35 years in the agency, historian Sellars' impact still resonates. The Bureau of Land Management is working with landscape architects and camouflage experts to better disguise renewable energy infrastructure on public lands. Home building around national parks has a ripple effect on wildlife and habitat inside those parks. Will Valles Caldera become a national park? Illegal trailblazing as negotiation tool? 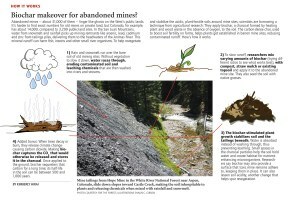 Biochar makeover for abandoned mines? 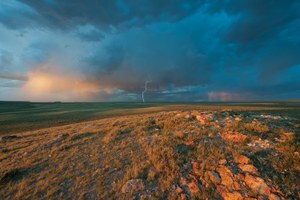 Researchers are trying to restore the damaged, acidic soil around abandoned hardrock mines with the help of biochar, a special form of charcoal. 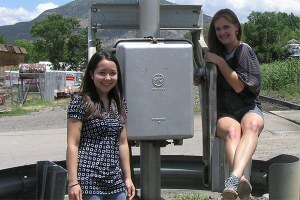 New interns Marian Lyman Kirst and Kimberly Hirai; correction. How much should hunters with ATVs be regulated?